Lady Gaga Fame is the first fragrance from American singer Lady Gaga, and the world's first black Eau De Parfume and Eau De Toilette! 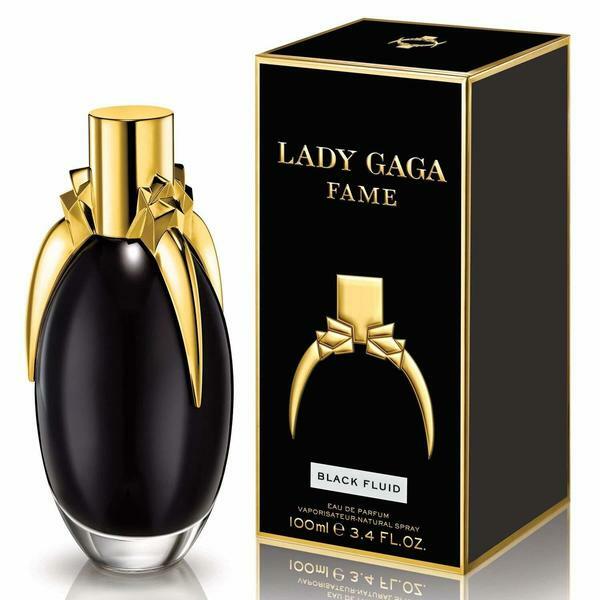 Fame is an opulent, crushed-floral fragrance, launched in the Guggenheim Museum and Macy's Stores. Get the latest free samples of Fame with YouthDiscount.com. Open to students, apprentices and all 16-26 year olds!